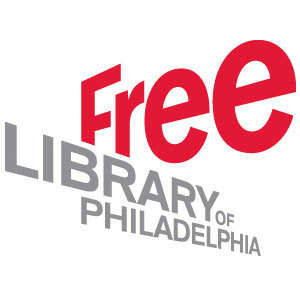 The Free Library of Philadelphia invites you to learn more about the seven fantastic special collections at Parkway Central: the Automobile Reference Collection, the Children’s Literature Research Collection, the Fleisher Collection of Orchestral Music, the Map Collection, the Print and Picture Collection, the Rare Book Department, and the Theatre Collection. 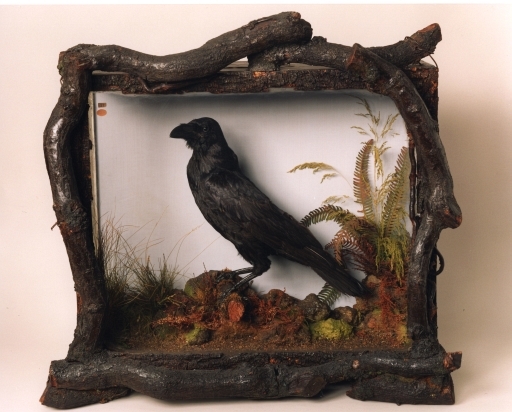 Treasures from each collection will be on view, and the collections’ curators will lead a special show-and-tell. A reception with light refreshments and drinks will follow. 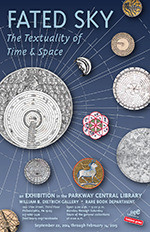 What people see in the heavens has, through the ages, been connected with religion, time and science. This exhibition presents that broad spectrum, in print and manuscript, from the Middle Ages to the Enlightenment. 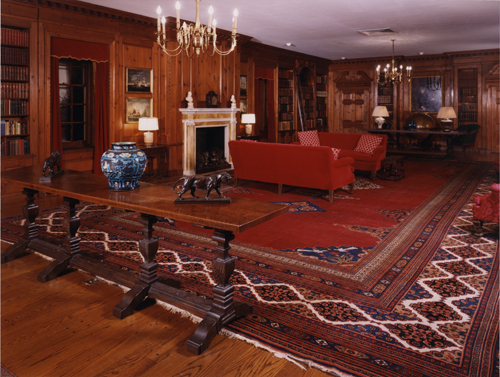 Follow the Free Library of Philadelphia’s Rare Book Department on Facebook and Twitter. This exhibition highlights the myriad ways that Shakespeare, both the man and his works, have inspired artists of all kinds: performers, musicians, filmmakers, writers, visual artists, and more. 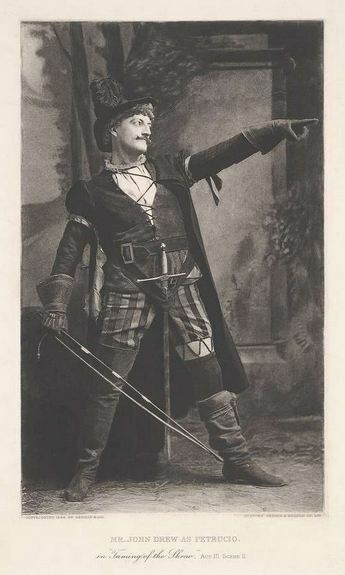 Through items like movie posters, novels, programs, and photographs, visitors can see the vast impact Shakespeare has had on cultural heritage around the world. 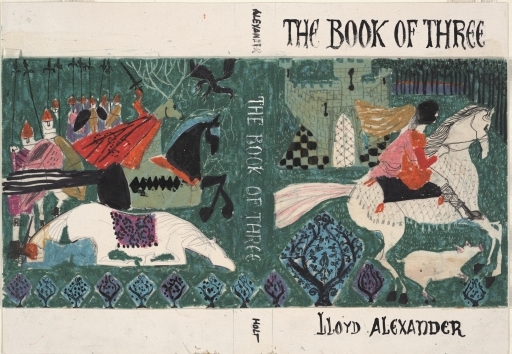 To celebrate the 50th anniversary of “The Book of Three,” the first book in Lloyd Alexander’s Prydain Chronicles, the Rare Book Department is displaying a small exhibition of archival material relating to its creation and publication. Philadelphia native Lloyd Alexander wrote more than 40 books for children and young adults, including the “exciting, highly imaginative, and sometimes profound” (New York Times) fantasy series The Chronicles of Prydain. In 1995, he donated his papers to the Children’s Literature Research Collection of the Free Library of Philadelphia. On October 11, at 1pm in the Montgomery Auditorium, bestselling fantasy author Tamora Pierce will lecture on Lloyd Alexander, followed by a discussion with Alexander’s goddaughter Sharyn November, senior editor at Viking Children’s Books and Editorial Director at Firebird Books. A screening of “The Black Cauldron” will follow the lecture and discussion. 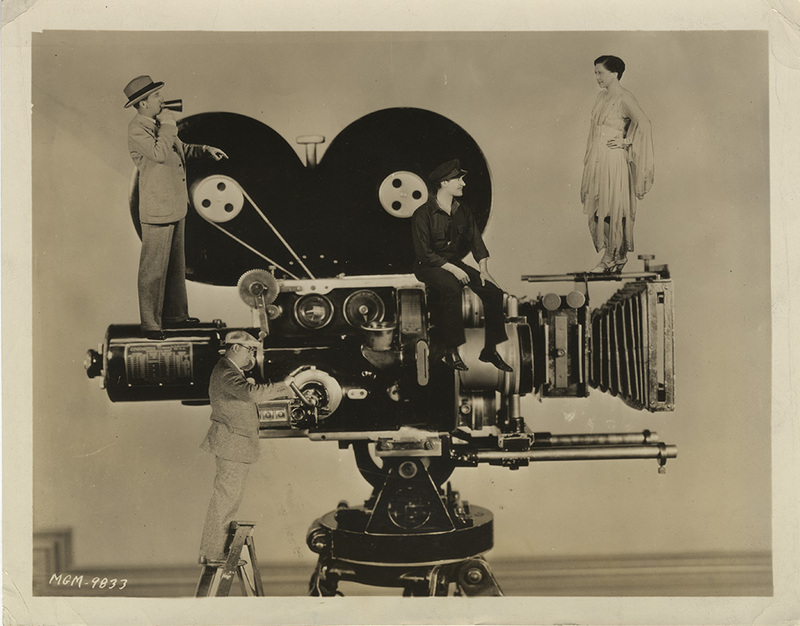 Presented by the Theatre Collection of the Rare Book Department, this exhibition celebrates the early celluloid era while tracing the development of the moving picture from cinema prehistory to the advent of sound. By examining these changes from the perspective of the actors, directors, producers, and studios (including the Philadelphia-based Lubin Film Manufacturing Company), visitors will see how business, technology, and artistic expression dovetailed to create and grow what has become one of the most popular of all modern entertainments. The exhibition features film stills, advertising, studio documents, and artifacts such as an original 1904 Lubin projector. This exhibit runs August 12, 2013 through January 11, 2014; Monday through Saturday, 9:00 a.m.-5:00 p.m.